Decriminalization is NOT legalization. Decriminalization refers to the lessening of criminal punishment. 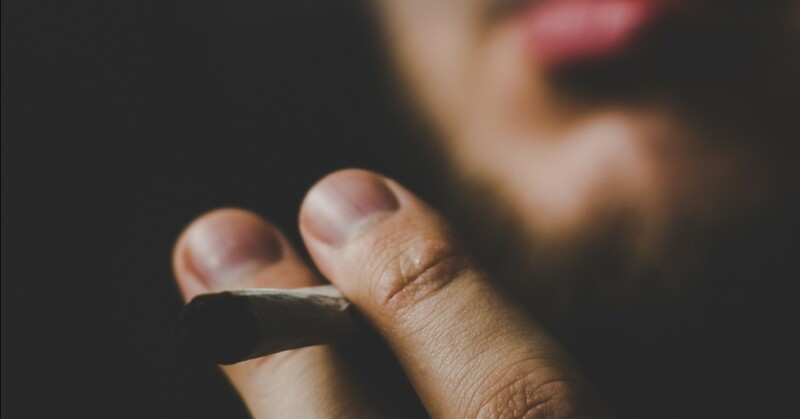 When talking about marijuana decriminalization, this usually takes the form of lessening the punishment for possessing small amounts of marijuana for personal use to a misdemeanor or petty misdemeanor (similar to a traffic violation), which usually means that the punishment does not involve jail time. With times and laws revolved around marijuana continue to evolve, it can be difficult staying informed. If you have been accused of marijuana possession and are unsure of your rights, you want a criminal defense lawyer who has vast knowledge and experience with criminal law in Minnesota. Contact our law firm today. So What Exactly Is the Law in Minnesota? Selling or possessing small amounts of marijuana was effectively decriminalized in Minnesota in 1976. If a person possesses or sells 42.5 grams or less of marijuana that person can be charged with a petty misdemeanor. Although there is no jail time associated with this charge, a person found guilty still faces fines and a mark on their criminal record. If a small amount of marijuana is found in a person’s car, the person can receive a higher fine and face the possibility of 90 days in jail. However, if a person possesses or sells more than 42.5 grams of marijuana, the punishment steepens to a $10,000.00 fine and up to five years in prison. In 2014 a bill was passed that legalized marijuana for the treatment of serious medical conditions including cancer, severe epilepsy, HIV/AIDS, glaucoma, Tourette’s syndrome, ALS and Crohn’s Disease. Unfortunately, strict laws are in place regarding growing and selling legal marijuana which means that it is often much cheaper to get marijuana illegally than it is to procure it through a legal source. Underprivileged Minnesotan’s facing the health conditions listed above are often forced to resort to buying marijuana from illegal sources in order to treat their conditions. Some members of the Minnesota legislature have been pushing for the full legalization of marijuana. Several bills have been introduced in the last few years to join ten other states that have fully legalized recreational marijuana. However, it seems unlikely that any legalization bill will be passed through the legislature in 2019. What Defenses Do Criminal Law Attorneys Have to Marijuana Possession? If an illegal search or seizure has been done, any evidence found during that search or seizure, including possession of drugs, can be thrown out and the person would not be prosecuted for drug possession. Find out more about search and seizure laws here. Drug evidence can also be thrown out if the police did something else incorrectly, like breaking the chain of custody (the evidence not being given to the right person at the right time after it was seized). Another defense could be brought if the marijuana was not within possession or control of the person being charged, or if the person did not know that they possessed the marijuana. Under some circumstances, drug offenses can be expunged, meaning taken off of a person’s criminal record. If a conviction is taken off of a person’s criminal record, this information becomes sealed and not able to be accessed by the public, including potential employers. Expungement can be done with the help of a criminal defense lawyer. If you or someone you know is currently facing charges, contact Karalus Law today.